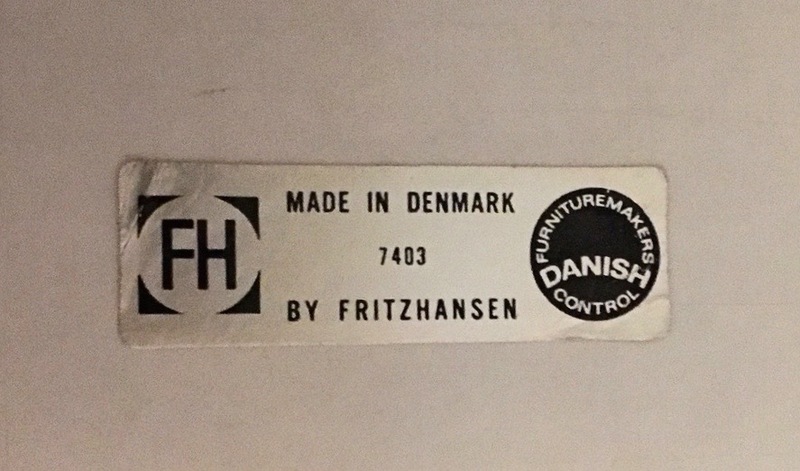 Café table by Piet Hein Bruno Mathsson Arne Jacobsen for Fritz Hansen, Denmark. 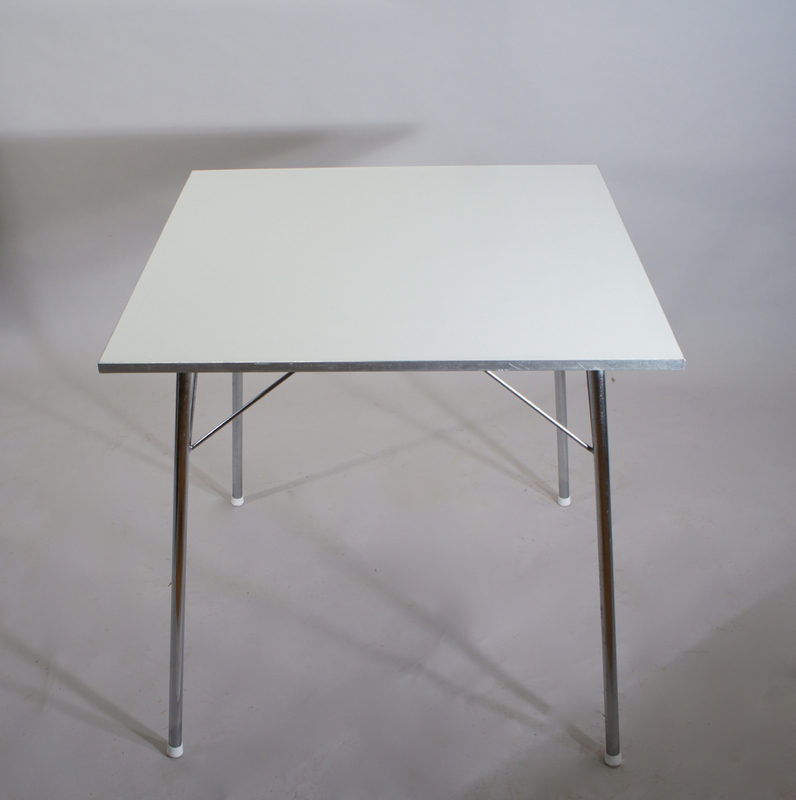 Table top in laminate with edge in aluminium. 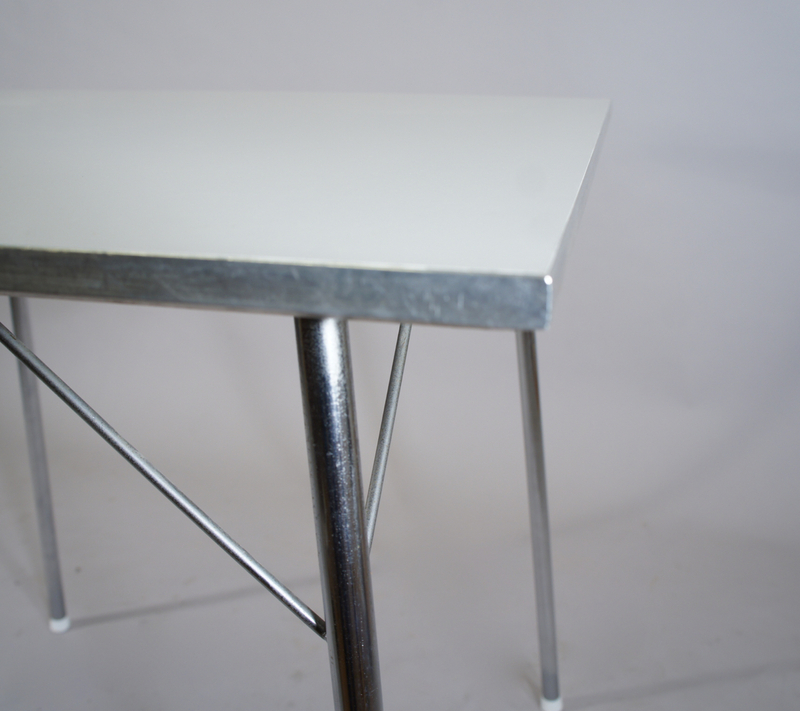 Legs in crome steel. 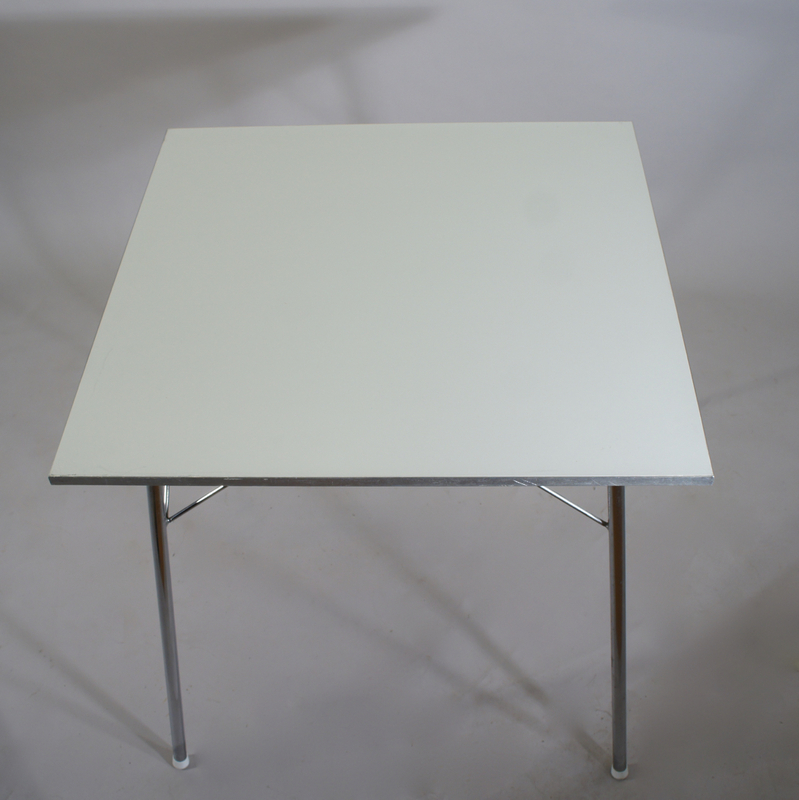 70x70x70 cm. 3700 SEK.